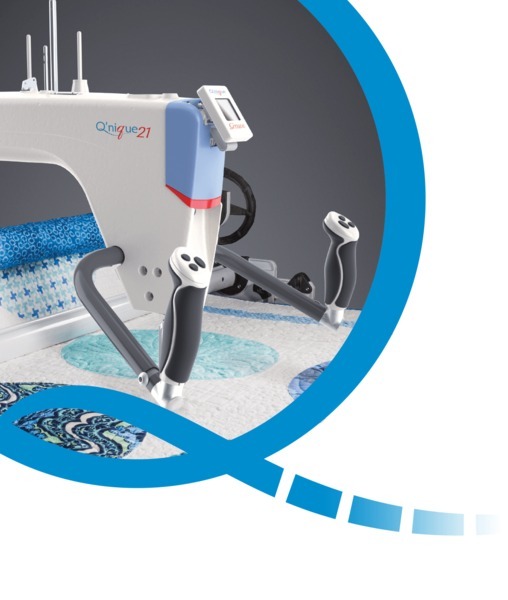 The Q'nique 19 is the perfect complement to any home quilting system. 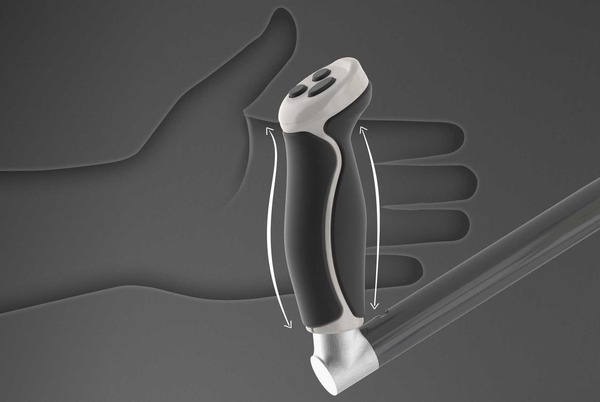 The Q19 features more capabilities and less difficulties than other non-Q'nique longarms in the market. 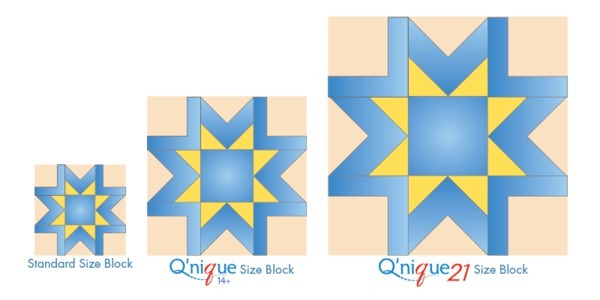 You’ll find that its familiar design and advanced functionality will make the Q’nique 19 the star of any quilting space. With the touch of a finger, you can navigate the user-friendly menus and adjust settings on a bright, full-colored OLED screen. The Grace Company consistently generates new and exciting ideas in product design, and is always on the rise in excellence and quality. 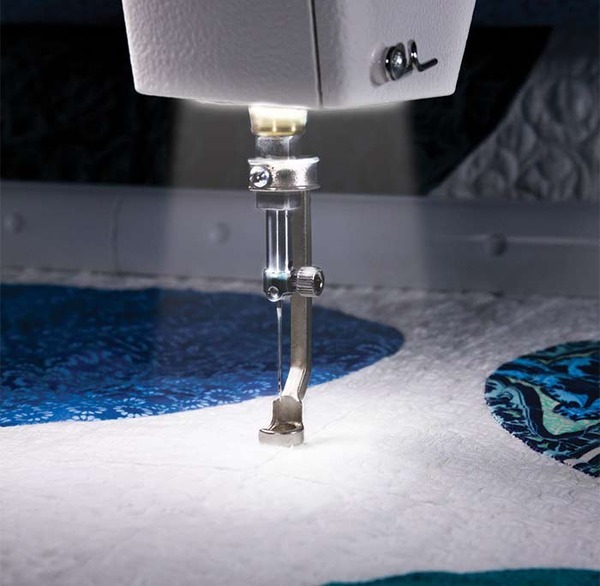 With the release of the Q’nique 14+, 15R, 19" and 21", the Grace Company revolutionized a new segment of the quilting industry, bringing professional features to quilting enthusiasts at an affordable price. 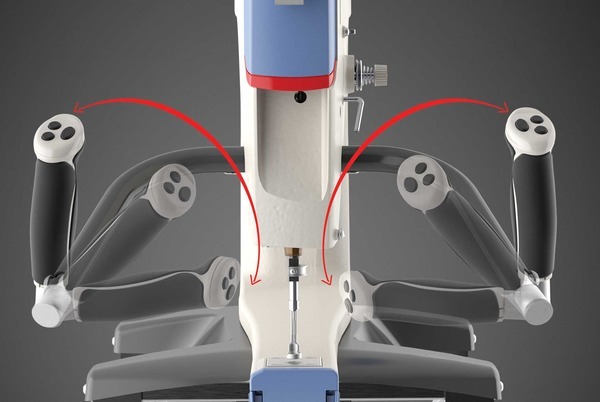 Now, with the release of the Q’nique 19 Longarm, every product made continues its focus on the customer by employing quality, comfort, and convenience at every level. 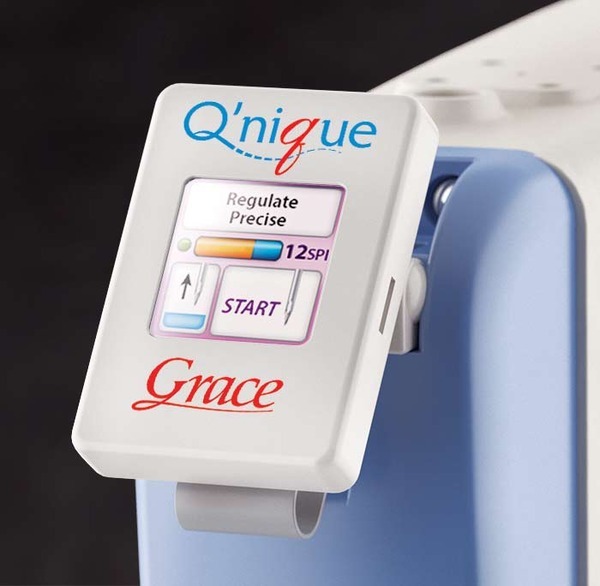 Like the Grace Company itself, quality is at the heart of the Q'nique quilting machine line of products. 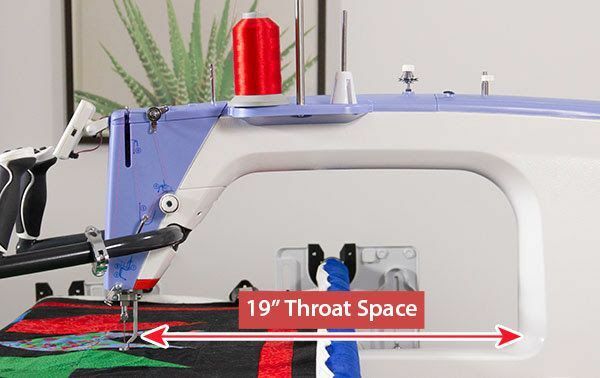 The Q’nique 19 features 19 inches of throat space from the needle to the back of the work area. This extended work area gives you the freedom to quilt larger patterns and blocks. The Q’nique 19 features a powerful motor, delivering up to 1,800 stitches- per-minute. 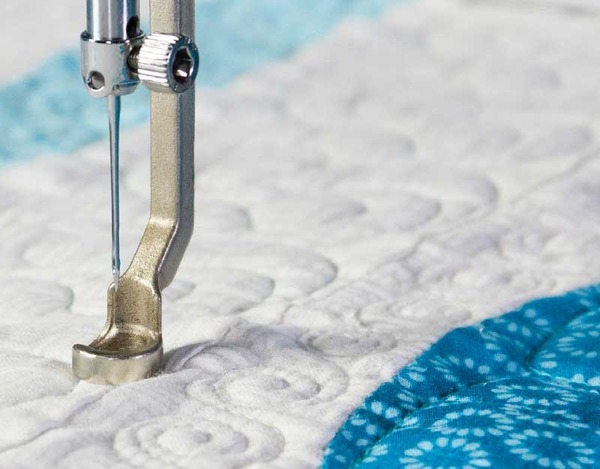 It also includes a built-in stitch regulation (a high-end feature normally found only on more expensive long-arm quilting machines.) The Q’nique 19 has been precisely encoded for a beautiful, consistent stitch. 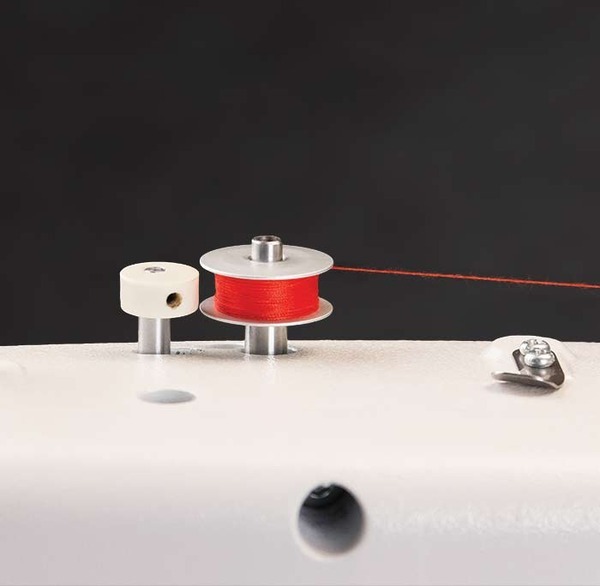 Stitch regulation is available on three of the four different stitch modes to give you maximum control over your quilting. 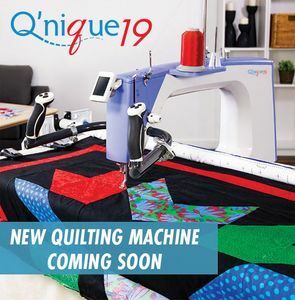 The Q’nique 19 features a powerful motor, delivering a smooth stitching experience with a top speed of 1,800 stitches-per-minute. 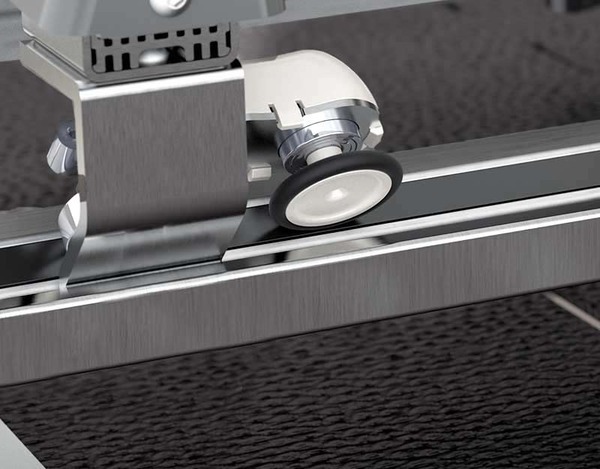 The handles are the number one way you interact with your sewing machine, so we designed the handles on the Q’nique 19 to give you the best quilting experience possible. 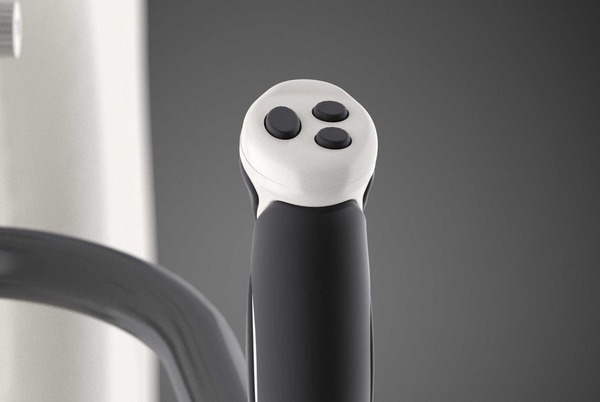 All major functions and settings can be controlled right from the handles and easily navigated using the full-color display. 19x9" throat space right of needle to roll up finished side of quilt top. Adjustable length and angle of handle bars for ergonomic operation.